"Welfare State must not don realtor's role"
After Bollystars, Now Bolly-Jingles Woo Consumers! 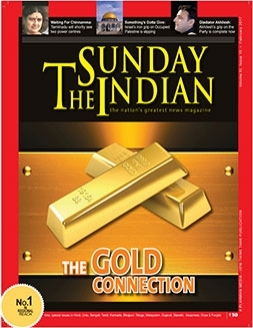 ©Copyright 2011, Daily Indian Media Pvt. Ltd. An Dr. Arindam Chaudhuri Initiative. With Intellectual Support from IIPM & Malay Chaudhuri..